The first edition of our regular sound night event series. TÕLE aims to create compositions rather than tracks, force rather than melody, and shifting details rather than clear patterns. 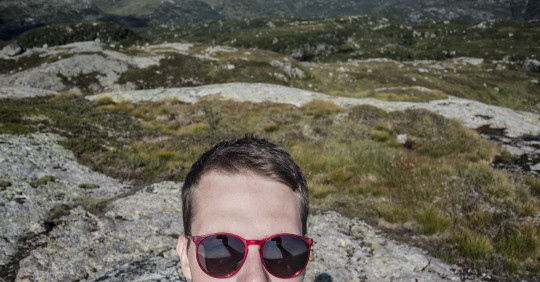 The music project of Berlin and Prague-based visual artist Martin Kohout, TOLE combines ideas from his artistic practice and research with his own recordings and production. RCO is an artist collective that wires up everyday objects and that develops numerous circuitry to generate and experiment in sounds and noises. A variety of devices and noise sources are arranged in interactive feedback-loops and polyphonic sound installations. Live RCO assembles momentary and improvised setups that consider specifics of the particular space and its situation and integrates these into the continuously changing acoustical environment. 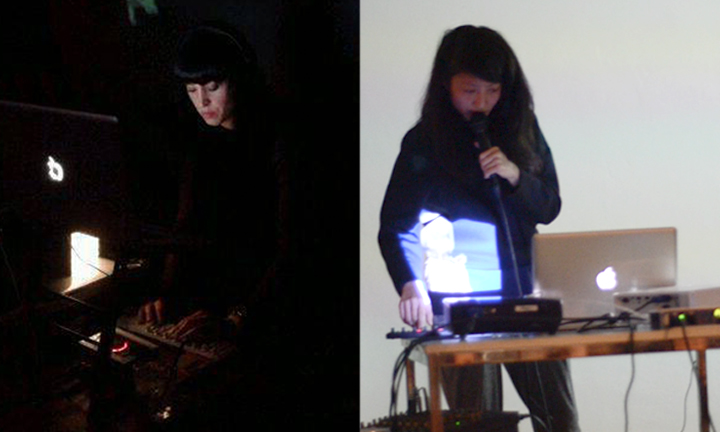 Jee Young Sim + Sinead Meaney (Gg1 Records) Gg1 is a record label focusing mainly on women artists in electronic music. 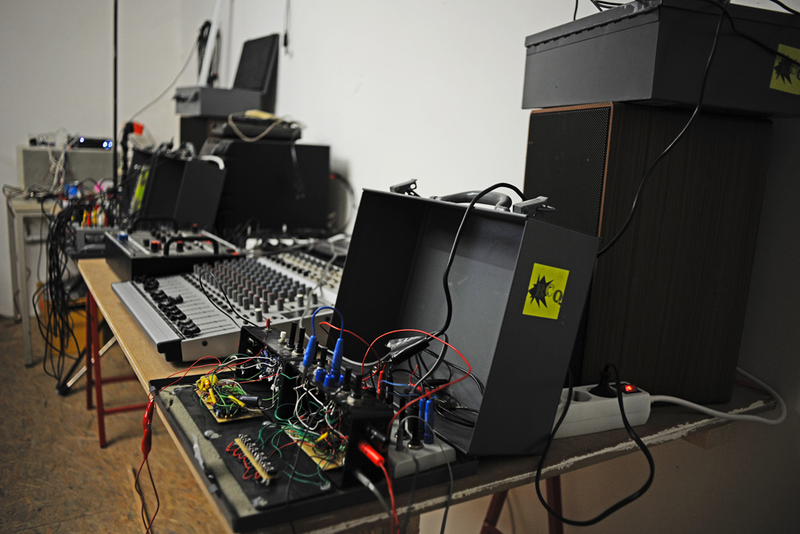 For panke.gallery sound night, Gg1 premieres live-sets by Sinéad Meaney and jEE.